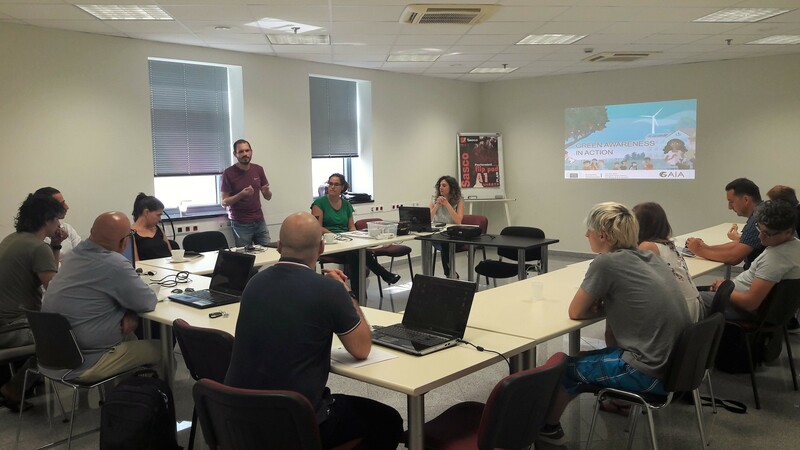 GAIA project was presented at the 3rd project meeting of the 3DLab Making with Brain, Technology and Hands (Erasmus+ project). 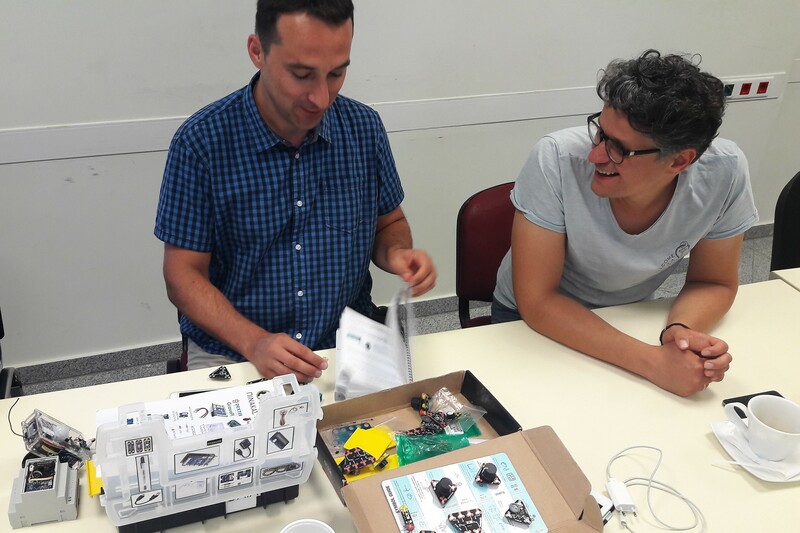 The main objective of the 3DLab project is to foster the growth of informal learning environments, which provide opportunities for young people to engage in craft making with the support of digital technology. 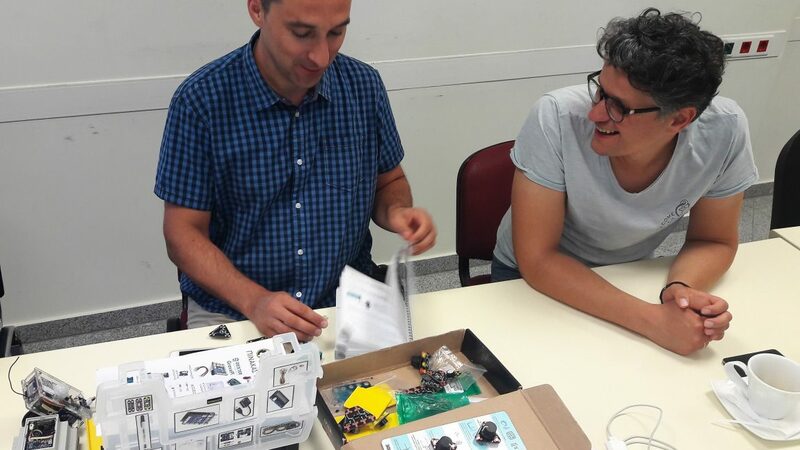 The presentation of the GAIA was focused on the GAIA Lab kit and how it was applied to school community the last school year and the new goals for the current school year 2018-2019.